Chip Bit Sid - Page 24 of 47 - An extremely passionate music blog focusing on celebrating the greatness of chiptune, 8bit, synth, retro, gameboy, and anything geek related. It’s the 100th post on ‘Chip Bit Sid’, so I thought I’d go deep into the collection chip and do a review on ‘Henry Homesweet’s’ album, ‘Luke’s Atari’. Most of the chip scene already know Henry, but for those who don’t, ‘Henry Homesweet’ is prolific artist who specialises in making music around mainly a Gameboy Advance using ‘Nanoloop’, whilst syncing drum machines to create some eclectic music. ‘Luke’s Atari’ is Henry’s latest release, before he started to go into other mediums, such as starting up the music duo ‘Cymba’. It’s sound is based upon the Atari soundchip whilst using the 808 drum machine, going over four tracks. Luke’s Atari opens up with the fantastically pumped song, ‘Track to the sound’. It features some of the greatest square waves I’ve ever heard, as well as it’s signature voiced sample, ‘Dance to the sound of the underground’. The sounds of the 808 drum machine also help to push this song, through the use of it’s bright sounding claves & clicks, mixing in with the sounds of beatiful chip. Although ‘Track to the sound’ is a very cool song, it can’t hold a candle to the title tune of ‘Luke’s Atari’, which I put up there with some of the best chiptune songs I’ve ever heard. The longest song off the ep at ‘6.47’, it has such a stoked intro, beginning with the use of squarewaves walking up & down. This then crescendoes into a rhythmic hook, balanced together with the use of the 808 drum machine, as well as the solemn use of bassy keys which help to fill in the atmosphere. Although being quite a techno housey track, Luke’s Atari also features a pumping wet solo at ‘4.05’, something you don’t normally see. 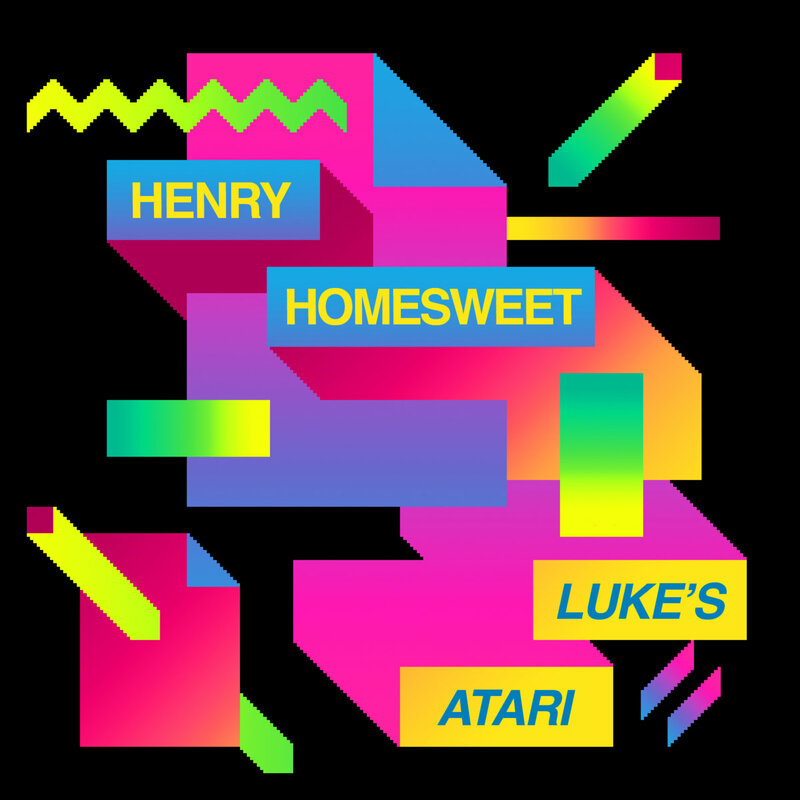 Luke’s Atari is one of the ultimate albums up there, that every chiptune enthusiast or techno lover should have. 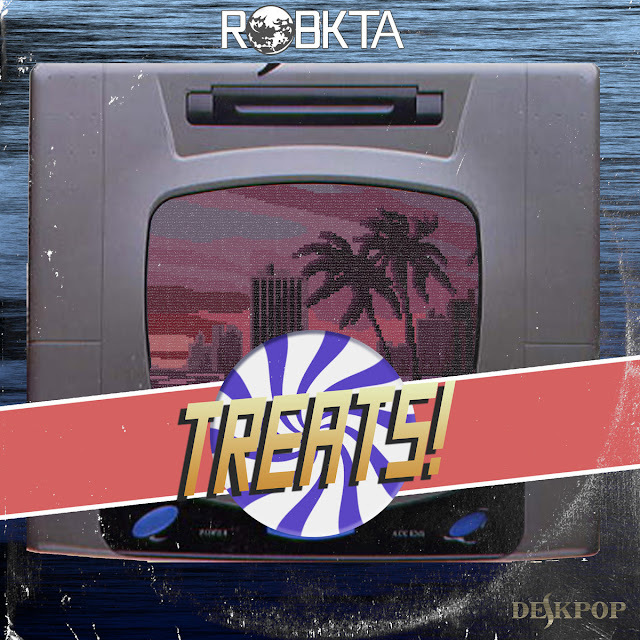 Every single track is superbly written and features some of the best creative working in chiptune. So here’s to 100 more reviews of Chip Bit Sid! Thanks to all you who have support me and the blog to get this far. It’s because of all you who read my articles, support me. It has helped so much, even going so far as getting an absolutely awesome chiptune event, ‘Chip Bit Day’ set up. I reviewed Ap0c’s ‘Reality Medication’ back when I did four small song on the ChipWin blog, and it still holds up as a really melodic song. It’s a track made entirely using the soundchip from the NES as well as, and extra soundchip, the VRC6, to add more channels. The song feels as if it’s taking you on a journey to some fantasy world, using the really tight & face melting leads to do so. It’s arpeggios also feel like a nice little throwback to Jake Kaufman’s track, ‘The Starlit Wilds’ from the Shovel Knight game (which is one amazing game with a killer soundtrack). Do check out more of Ap0c’s music as it’s all utterly amazing! MisfitChris is a chip/simchip artist hailing from Connecticut, USA. 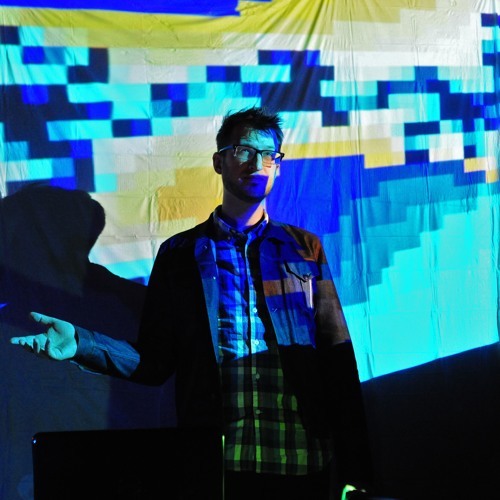 Chris’s music is a marriage between all things chiptune & electronic, experimenting with a variety of styles whilst being inspired by VGM, Daft Punk, Aphex Twin and many more creative artists. 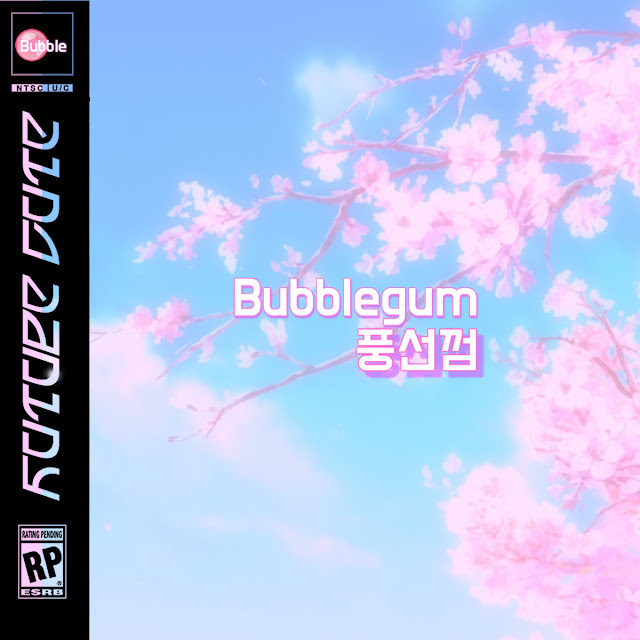 Chris’s latest release, ‘Bubblegum’, is his 12th album to date and features various unique styles, from Vaporwave to Trap. Prior to his latest album, Chris has released on some prolific net labels, with DataAirlines being a major one. What’s amazing about ‘Bubblegum’, is that it hooks you in straight away, Chris’s style both incredibly unique & adaptive. The opening track, ‘Pocket Monster Cute’, takes inspiration from various VGM and wraps it up in a layer of sublime Vaporwave. A rare thing to see in chiptune, Vaporwave, but is more than welcome, especially if done as good as ‘Pocket Monster Cute’. Another thing that makes the track unique is the way how the to introduction begins extremely melody & quite bouncy, but quickly goes into seriously chilled waters. It really shows some great skill in transitioning between styles, something that can be quite hard. Overall Pocket Monster Cute feels like one of those tracks that’s an absolute melter to have by a pool, whilst relaxing in the sun. Definitely one for the holidays. The third track, ‘After Story’, is another cute song which continues the same hype that ‘Pocket Monster Cute’ brought. It’s a lost less chilled in its style however, following more along the lines of trap & glofi, especially with the use of the vocoder, serving as the lead & structure. It reminds me a lot Lemon Future’s track, Mettle, which yet another fantastic & slow track. On it’s own, its one real funky tune and definitely another song for the summer. MisfitChris set out to create a mini EP for the summer and it seems he has succeeded with Bubblegum, by blending both chiptune, vaporwave & trap; a perfect combination!